Know your OT from your Portage Teacher? If you’re not sure have a look at this page. This page is intended only as a brief guide. If you want more in depth information, contact your Health or Education professional for more advice. Advocacy – Use of independent professionals or volunteers to speak and act on behalf of people who are unable to represent themselves perhaps because of a disability. ASD – Autistic Spectrum Disorder. Cognitive – A term which refers to reasoning and intellectual development. EBD – Emotional and Behavioural Difficulties/Disorders. Education, Health and Care Plans – a legal document, setting out the support that a child needs and will be reviewed annually to ensure that any extra support givennt. continues to meet your child’s need. Educational Psychologist – An ‘Ed-Psych’ for short, is a qualified Teacher and Psychologist who can assess your child’s development. They can also help advise and plan future services your child may require. Fine motor – Functions which require tiny muscle movements, e.g. writing or typing. GDD – global developmental delay. Gross motor – Functions which require large muscle movements, e.g. walking or jumping. IEP – Individual Education Plan. A ‘tool’ used to review the progress your child makes in an Education setting. Inclusion – Developing education practices and provision in mainstream schools and colleges to meet the needs of all children. JOG – Junior Opportunity Group. A special needs group run by therapists employed by Central Surrey Health which offers a range of therapies to children with a difference. Now called Little Steps. LEA – Local Educational Authority. Little Steps – A special needs group run by therapists employed by Central Surrey Health which offers a range of therapies to children with a difference. Formerly called JOG. Makaton – Simple form of signing used with children with impaired speech development. MD – Muscular Dystrophy is a general term used to describe a group of about twenty types of genetic disorders that involve muscular weakness. OT – Occupational Therapist. Can help your child with specific skills for eating and dressing, particularly using fine motor skills (using your hands). They can also help with co-ordination difficulties, perceptual awareness (knowing where your body is in space) as well as assessing if there is a need for specialist equipment that could benefit your child. Paediatrician – A doctor who specialises in children. They may give your child a diagnosis and they can also refer you on to more specialist services. Physiotherapist – A physio has special skills to help improve your child’s mobility and independence. They can also help you with the correct way to lift your child. Portage teacher – A Portage worker is usually a qualified teacher who comes to the home of pre-school children with special educational needs. 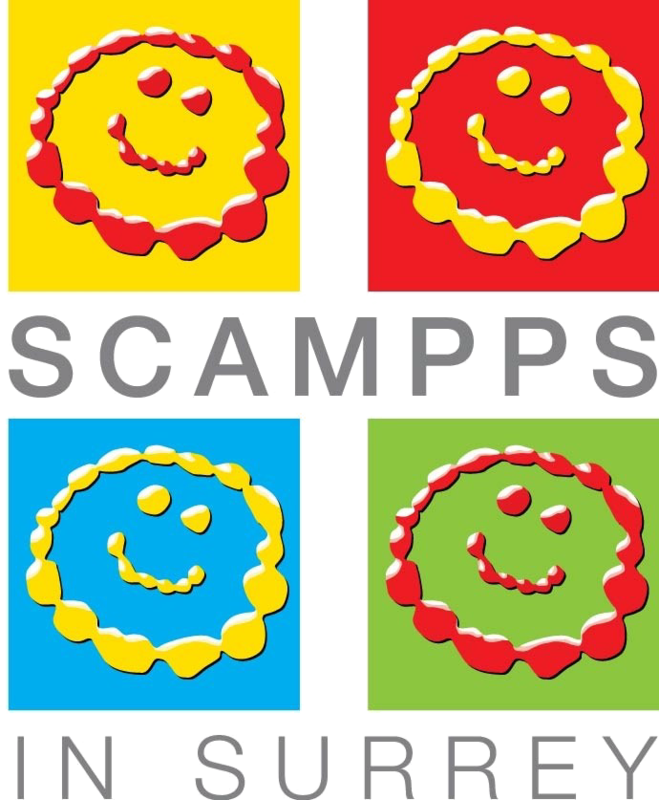 The aim of this service is to support the child in all areas of development through structured play and co-ordinate activities with therapy goals. Receptive Language – The child’s ability to understand what is being said by other people. Respite Care – Service which may be provided to families of children who require additional care. SEN – Special Educational Needs. Speech and language therapist (SALT). Assess and treat people who have difficulties with speech and language. Some are also qualified to help with the eating and drinking process, such as chewing, sucking and swallowing. Tribunal – If you disagree with the provision in your child’s statement you can appeal at a meeting called a Tribunal. Visual perception – A child’s ability to recognise and make sense of materials which are presented visually e.g. graphs and jigsaw puzzles.